Sicca syndrome is sometimes referred to as Sjogren’s syndrome. To be accurate however, it must be noted that Sjogren’s syndrome needs to have evidence of an auto-immune disease present. Ophthalmological examination is important because this condition can lead to more serious problems including impairment of vision. A lack of tears is the main mechanism that causes discomfort. In traditional Chinese medicine, Sicca syndrome is classified as “desiccation of the spirit water” and generally affects more elderly people. Other symptoms associated with Sicca syndrome include burning and grittiness of the eyes, light sensitivity and reduction of vision. From a western medical perspective, there can be lesions of the conjunctiva. This condition can also come about as a result of using certain beta blockers. What is dessication of Spirit Water ? In Chinese medicine we say that the spirit of the person can be seen in the eyes and both the liver and kidney play a role in helping the supply the eye with fluid. One saying we have in Chinese medicine is that the tears are the fluid of the liver. Spirit water can also become damaged by insufficiency of energy and blood as a result of impaired stomach and spleen function. Have there been any studies on Sicca syndrome and TCM in the west? 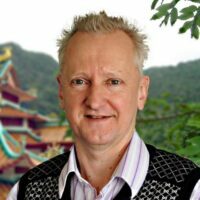 Stefan Uhrig an ophthalmologist who practises in Wiesbaden, Germany researched with Agnes Fatrai in 2006 treatment protocols using acupuncture and Chinese herbs for Sicca syndrome. Western medicine treatment protocol is mainly to use eye drops. They concluded that concise differentiation according to traditional Chinese medicine patterns concurrent with ophthalmological examination is imperative to obtain optimal results. If Sicca syndrome is due to Stomach and Spleen insufficiency, what other signs and symptoms may be present? There can be light sensitivity, dry eyes, pale complexion, tiredness, abdominal distension and loose stools. What about if it is due to Liver and Kidney yin insufficiency? The eyes can have a burning sensation, emaciation, weakness, numbness, dizziness, tinnitus and chronic dry sore throat. What is the best herb or best acupuncture point to treat Sicca syndrome? Unfortunately, there is no single one best of anything in traditional Chinese medicine treatment. Each patient is regarded as an individual and hence will have other different accompanying symptoms and then treatment is planned accordingly. There may be up to 15 different herbs in a herbal combination or 10 different acupuncture points selected. Herbs like gouji berries and chrysanthemum flowers have been used for thousands of years to help benefit the eyes but are just two herbs of the hundreds available in the repertoire of a qualified traditional Chinese herbalist. Are the acupuncture points near the eyes when treating Sicca syndrome? Some acupuncture points such as Bladder 2 are in the vicinity of the eye area at the top of the bridge of the nose. Many other of the acupuncture points are located in the hands, legs, feet or back. One acupuncture point on the foot has the name “foot governor tears” which obviously has an effect on treating tearing of the eyes, whether insufficient tears or excess tears. Are there any foods according to TCM principles that may help Sicca syndrome? Stefan Uhrig recommends rice, hazelnuts and chicken for those people with stomach and spleen deficiency. For Sicca syndrome due to liver and kidney deficiency he suggests black soya beans, sesame seeds, pigeon duck and abalone. What about traditional Japanese acupuncture- can it help eye problems? 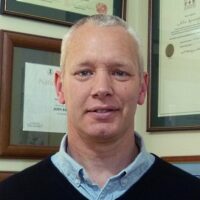 Alan Jansson will be presenting a seminar in Auckland February 2016 and part of the workshop will demonstrate how to do root treatments of the liver. 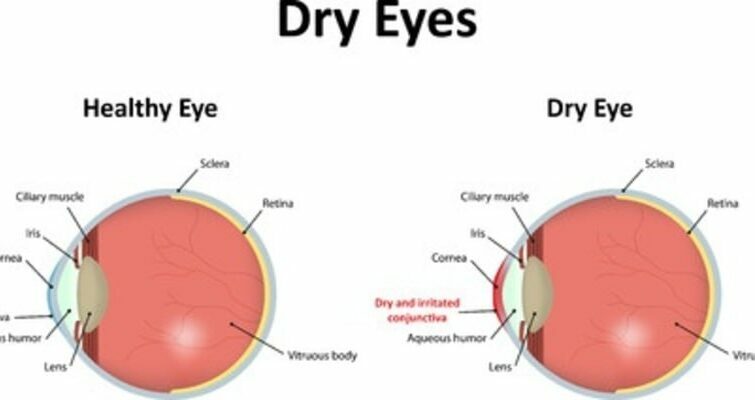 The liver in traditional medicine controlls the eyes and hence can treat many eyes diseases such as Sicca syndrome, Sjorgren’s syndrome and dimness of vision. His daughter Naomi Jansson along with other acupuncturists and Chinese herbalists have specialised in eye diseases.